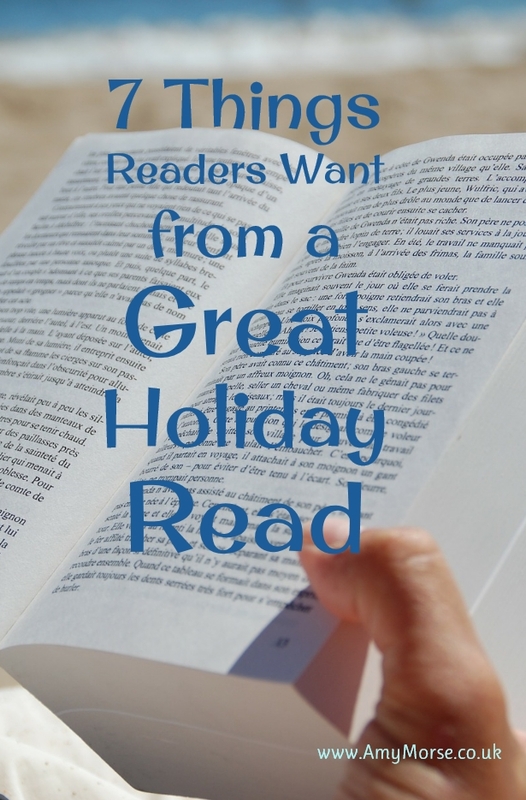 When it comes to books, these low cost treat or gift items peak in popularity at different times of the year. Books are always a popular Christmas present, I always see increased sales in November and December, then again in January when people spend their vouchers or fill their new Kindles up with books. There is also an opportunity to sell more books in the summer because readers are planning their holidays and looking for some great books to read by the pool or on the beach. I write mystery adventure books because these are what I love to read and these are the types of books I take on holiday with me. 6) Sub plots. There should be a core narrative, but nothing draws me in more than a few curious threads of sub plots. Our heros and villains feel more real if they have depth. 7) A twist. More than one if you like. Nothing keeps me turning the pages like a twist, especially an unexpected one. You can get all three of my novels; The Bronze Box, Solomon’s Secrets and Gabriel’s Game; Part 1, for less than the cost of a bottle of suncream. 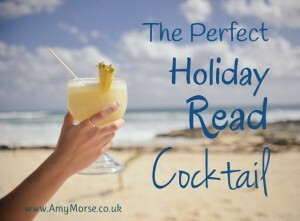 What holiday reads would you recommend?